You are in the middle of your favorite e-book or a graphic editing project and the scroll wheel on your mouse stops working. Can you imagine the distress that can cause? Work hindrances, concentration hampered, and so on, the consequences are countless. 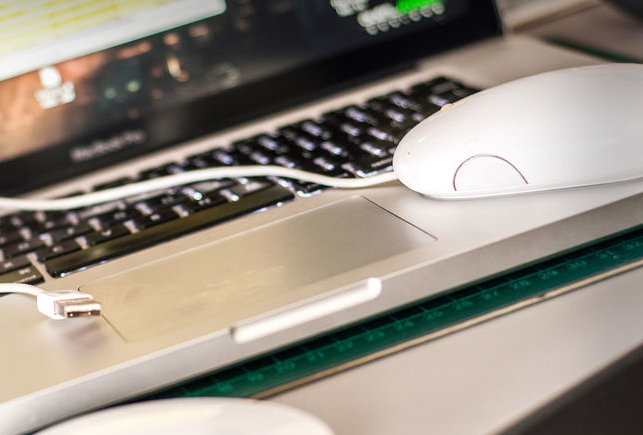 While working, none of us realize how often do we use the scroll wheel on our mouse, but when it stops working, and we have to take assistance of our navigation buttons, we realize the importance of a functioning scroll wheel. Therefore, to avoid being in such a helpless position, we shall discuss the methodologies for Windows and MAC users that can prove to be useful if the scroll wheel doesn’t work. Part 1 What are the symptoms of issues with the Scroll Wheel? Usually, one or more of the following symptoms are experienced when users face issues with their mouse’s scroll wheel. 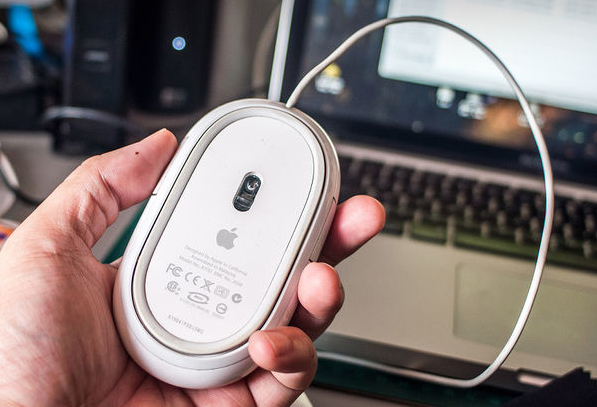 Part 2 How to solve the issue of ‘Mouse Scroll Wheel’ not working in MAC? 4)If you do not have an immediate access to linen, you can rub the scroll wheel with your cotton shirt, pants, or even jeans. 5)If the scroll wheel doesn’t work even now, you may have to repeat the above steps before considering replacement options. While MAC doesn’t offer much options when it comes to fixing the malfunctioning ‘scroll wheel’, users can try multiple troubleshooting techniques to achieve the same in Windows. In the following section, we take a look at few such methodologies. 1)For the ones using Windows 7 or further variants, access the Programs and Features Item within the Control Panel. You are required to uninstall any software that might come with Logitech mouse or touchpad software. Tap the Start button, type ‘appwiz.cpl’ in the Start Search Box, and press Enter. 2)For the ones who are facing the scroll wheel issue on Windows XP, you have to access the Add or Remove Programs item in the Control Panel. This can be done by tapping the Start button, clicking on Run, typing ‘appwiz.cpl’, and then clicking on Ok.
3)You will be guided by onscreen instructions to uninstall the particular software. Follow them and once you are done, restart the computer. 2)What if Scroll Wheel Issue is Application Specific? There is a probability that the issue with your mouse’s scroll wheel could be due to an application. This is because with the ‘high resolution’ mouse devices, there are still some applications that do not correctly interpret the partial scrolling messages. This can be explained further as when the low resolution wheels scroll up and down, the mouse driver sends a magnitude of 120 each for the wheel up and wheel down. Now, according to official documentation, a scrolling value of 120 (or -120) indicates a single line of scrolling. Therefore, if your application happens to receive less than a full line, it should either scroll a part of line (which is usually followed by applications like MS-Office), or else, save up the value until a total value of 120 is reached (which is usually accomplished by applications like Notepad). 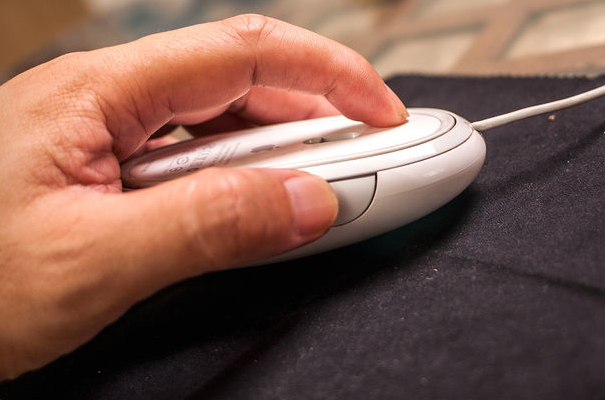 Microsoft ensures that most mouse devices offer a smoother scroll experience, which allows the scroll wheel of higher resolution to send 4 times as many scroll events, but with 1/4th of the magnitude. This results in scroll speed being in the same, but smoother. Therefore, the scrolling issue can arise in different applications, and we recommend our users check for the same before calling for technical support. 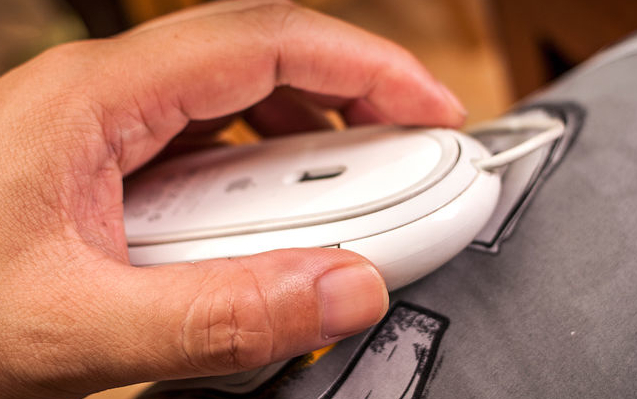 Usually, it has been seen that users don’t go in for complicated troubleshooting techniques when it comes to fixing the scroll wheel of a broken mouse. 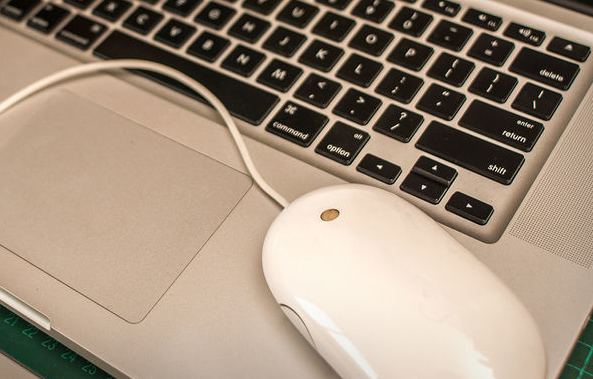 In the above section, we have attempted to list out steps that can help you save money on a mouse replacement. Quite often, the issue with the scroll wheel originates due to an incorrect driver, software program that is not compatible, or tends to be application specific. Therefore, if you were able to reset your mouse using the above techniques, thus getting rid of the issues in your mouse’s scroll wheel, let us know your experience in the forums.